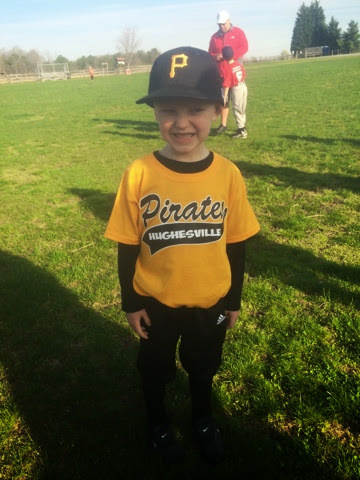 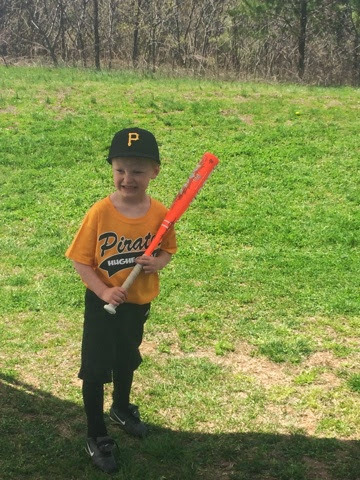 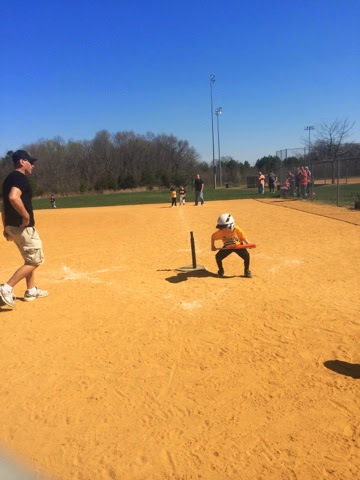 this past Saturday was opening day for teeball :) kullen is a Pirate this year and already loves his teemmates! 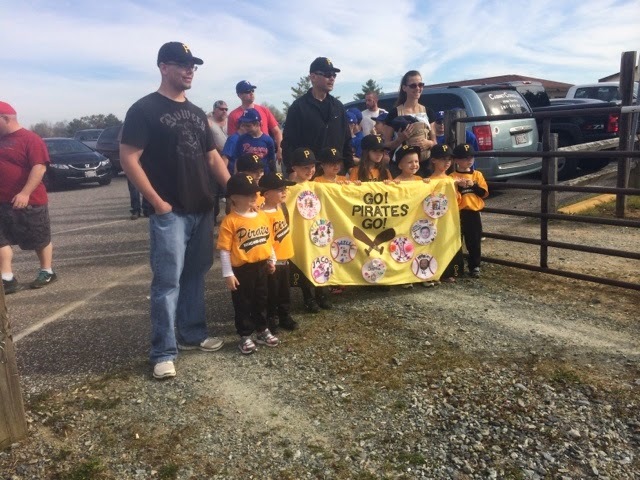 we started with a 9:30am parade and the kids had a blast! 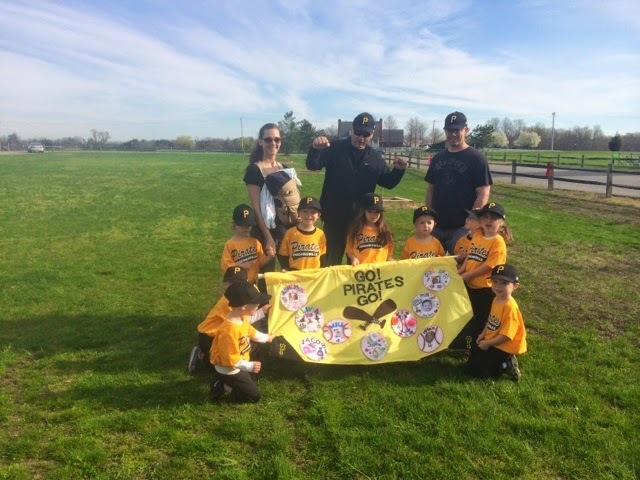 after the parade, adam has to hustle off to his men's only softball tournament! 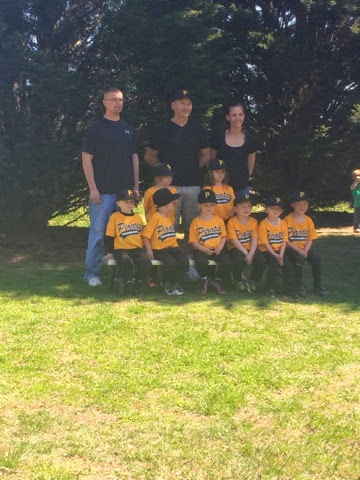 the kids and I joined him for a bit before we had to head back to the teeball field for pictures and kullens first game! 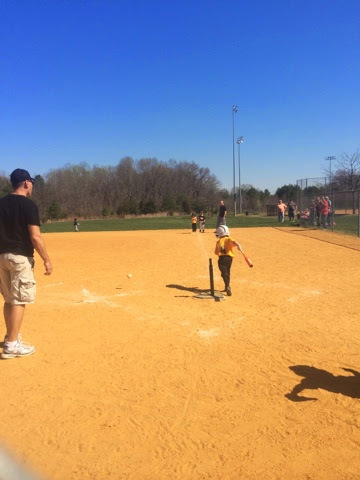 after kullens game - we went back to Adam's games and the boys had an absolute blast watching their dada play and, of course, playing in the dirt!